«Virtuemart» is the most famous e-commerce solution for Joomla. With this add-on, you will be able to migrate your Virtuemart data to Woocommerce on WordPress. 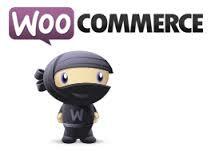 It is compatible with the “WooCommerce Wholesale Prices” plugin. SEO: The Virtuemart URLs are redirected to the new WordPress URLs using 301 redirects. 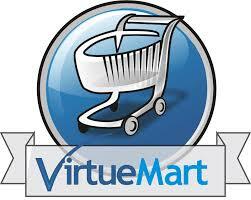 If your version of Virtuemart is not supported please ask using the contact form. Please note that the plugin does not work with some old minor versions of Virtuemart (2.0.0 for instance) because some fields are missing in these minor versions. So please update Virtuemart to the latest minor version of your release (2.0.26 for this example). Fixed: With some databases, prices were not imported. Fixed: Sometimes the default WooCommerce pages were not recreated. Fixed: the user data were not imported if the WordPress prefix was different from the default one (wp_).